In his first three years in Seattle, Cruz averaged 42 homers, 105 RBI and a .925 OPS. And this year, even with a stint on the disabled list, he is on pace for 39 homers, 91 RBI and a .909 OPS. Cruz’s slugging percentage of .549 is eighth-best in the American League. General manager Jerry Dipoto is wrapped up in a new long-term deal, and he all but telegraphed that an extension for manager Scott Servais is imminent. So one last Mariners personnel issue now rises to the forefront. As Cruz prepares for his third All-Star appearance in the four years of the deal (and he was deserving of the honor in 2016), the answer seems clear: The Mariners should make it a clean sweep and move now to bring Cruz back for 2019, and perhaps even 2020. It doesn’t quite fall into the category of “no-brainer,” for a couple reasons. The first is obvious: Cruz’s age is a red flag that a performance decline could be on the horizon. And it’s almost inevitable that a player’s body starts to break down with increasing frequency once he hits his late 30s. In his first three years in Seattle, Cruz averaged 42 homers, 105 RBI and a .925 OPS. And this year, even with a stint on the disabled list, he is on pace for 39 homers, 91 RBI and a .909 OPS. Cruz’s slugging percentage of .549 – identical to last year’s – is eighth-best in the American League. In other words, Cruz could suffer a modest decline in performance and still be among the most productive designated hitters in the American League. 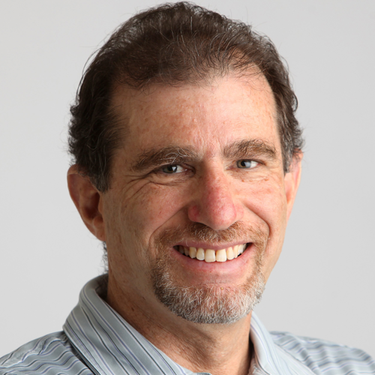 The injuries he suffered this year were more of a fluky variety – spraining his ankle falling down the dugout stairs and getting hit by a pitch – than signs of a deteriorating body. The Mariners could take some encouragement from their batting coach, Edgar Martinez, who put up a .966 OPS as a 38-year-old DH in 2001 (with 23 homers and 116 RBI) – and .895 at age 40. Cano’s removal has provided an unexpected showcase for Dee Gordon at second base, and Gordon has played so well defensively that it’s hard not to conclude that the Mariners would be better off keeping him there, even beyond this season. Gordon gave center field a valiant try, and might eventually become a plus defender there, but he is an instinctive, quality second baseman right now, superior to Cano in range at this stage of their careers. If Dipoto and Servais have the same judgment, then the Mariners have two options with Cano – first base or DH. No, he’s not tradeable, with more than $100 million left on his contract, so get that notion out of your mind. First base makes the most sense, given that Cano is still an asset with the glove. The Mariners, of course, already have a 26-year-old, potential-laden (and very inexpensive) first baseman in Ryon Healy, who is on pace to hit 32 home runs. Interestingly, Healy has a negative WAR (Wins Above Replacement) in both the Fangraphs and Baseball Reference rankings. It’s likely that Cano, who turns 36 in October, is not ready to accept a full-time DH role. But his bargaining power in that regard diminished greatly when he was suspended. The beauty of Cruz, however, is that he has fully embraced the DH position, and has the best ever in Martinez from whom to learn the nuances. 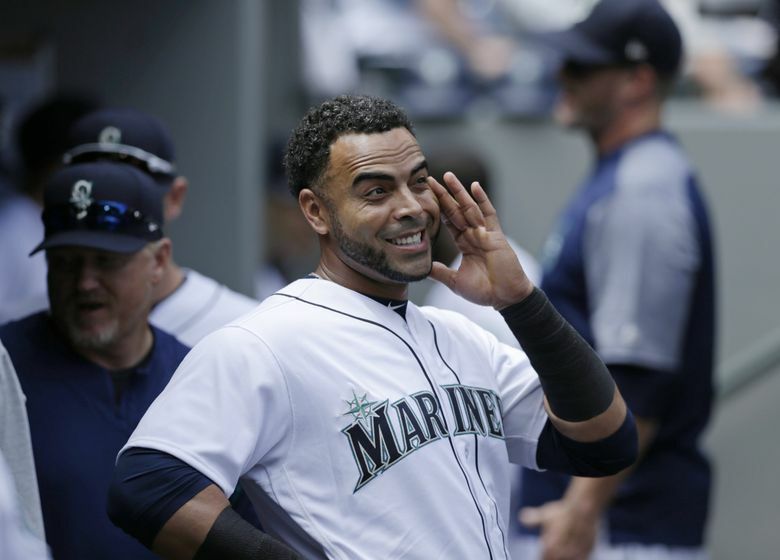 The key for the Mariners now is to make sure that this is not just a brief flash of success, followed by regression to the old days of mediocrity. Encouragingly, the entire team returns next year with two possible exceptions – Andrew Romine and Cruz, both set to become free agents.